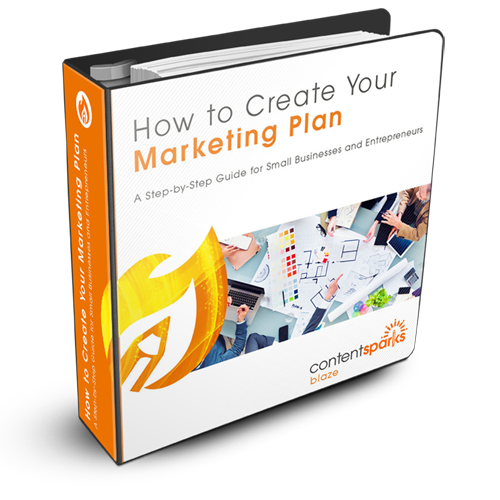 View cart “Start Your Own Business: Step-by-Step” has been added to your cart. 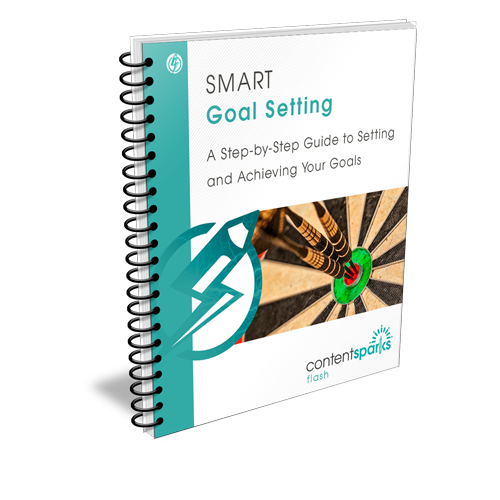 A customizable report and worksheets that teach how to set specific, achievable goals that will have a positive impact on your personal and professional lives. 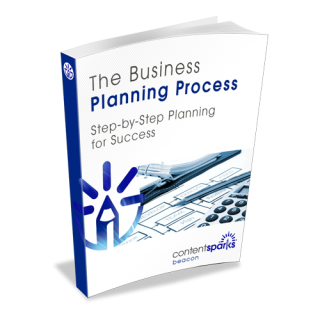 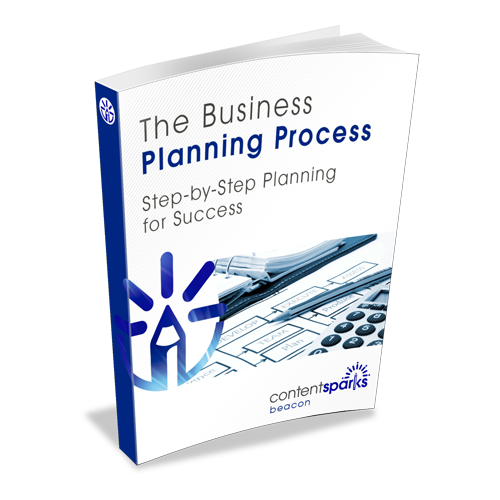 A customizable, 11-module course that teaches the entire business planning process, from picking a business model to implementing a business plan for maximum success. 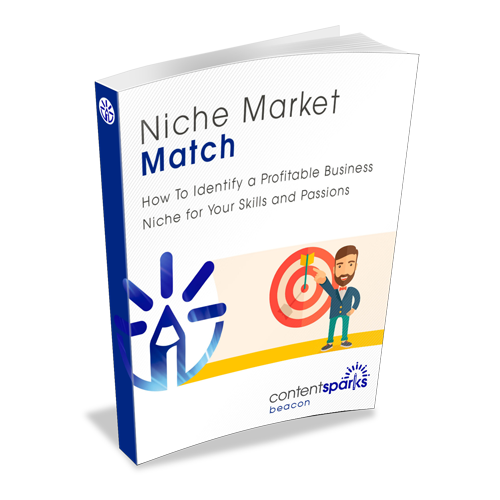 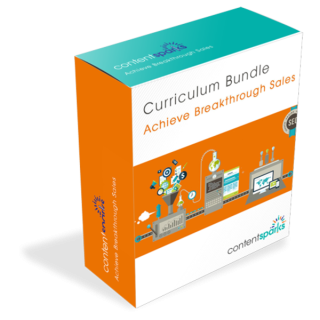 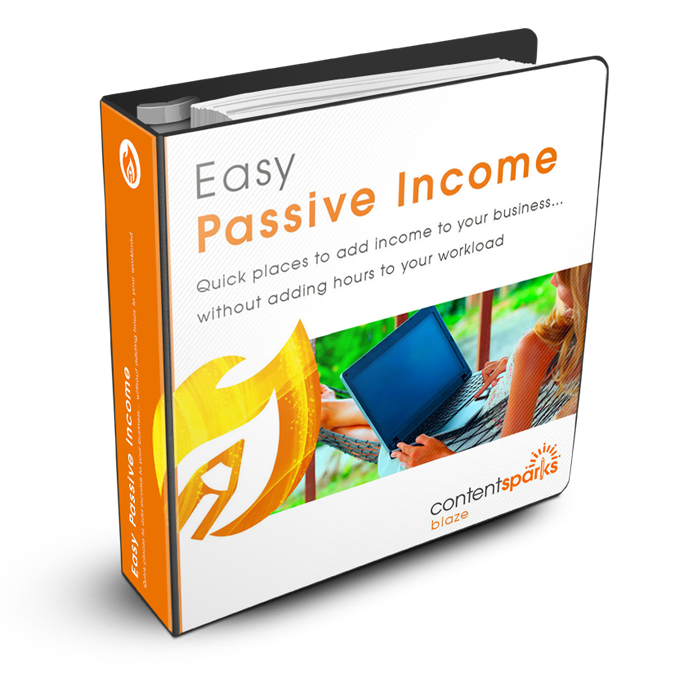 A fully customizable training program and promotion kit that you can edit, put your name on, and sell or share with prospects and clients. 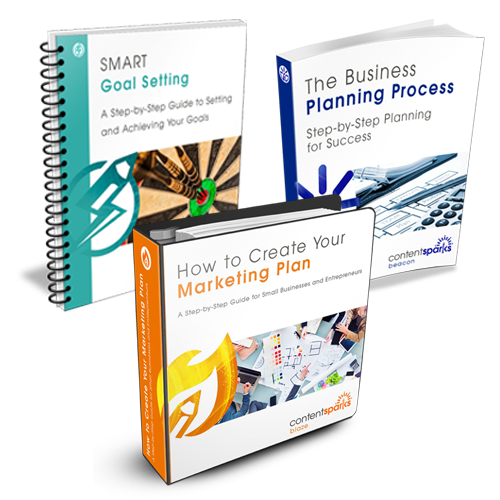 Use our step-by-step course to teach people how to create a complete marketing plan that will drive your customers' ultimate business success.